Know what the key driver of your KPIs is made up of. Know how to help your teams put trust building into action. Track the trust effect in your organisation. Trust is the key driver of all typical KPIs. 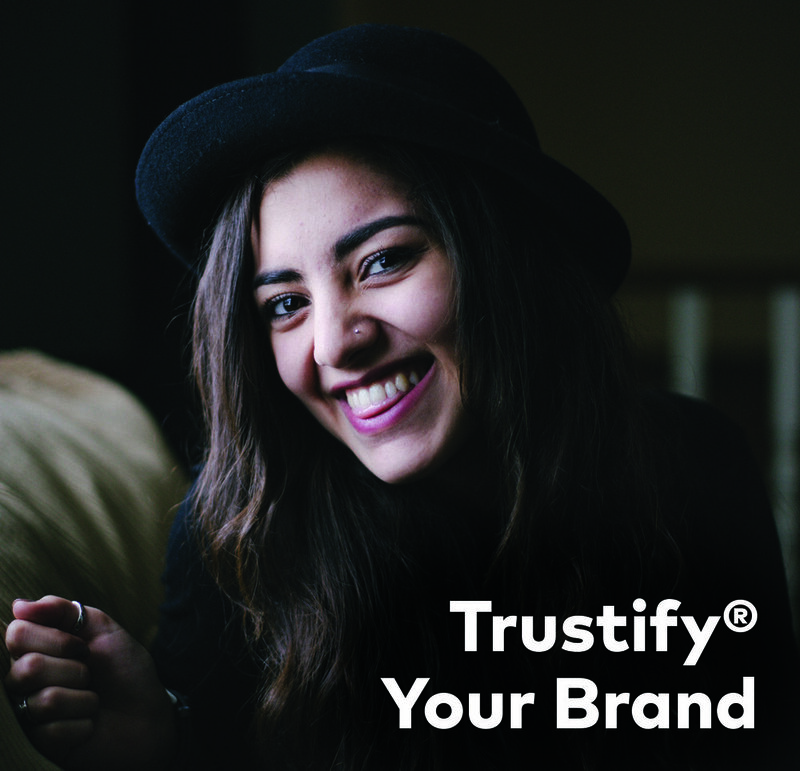 We help you understand your trust qualitatively. Test and track your trust and its impact on your KPIs quantitatively. 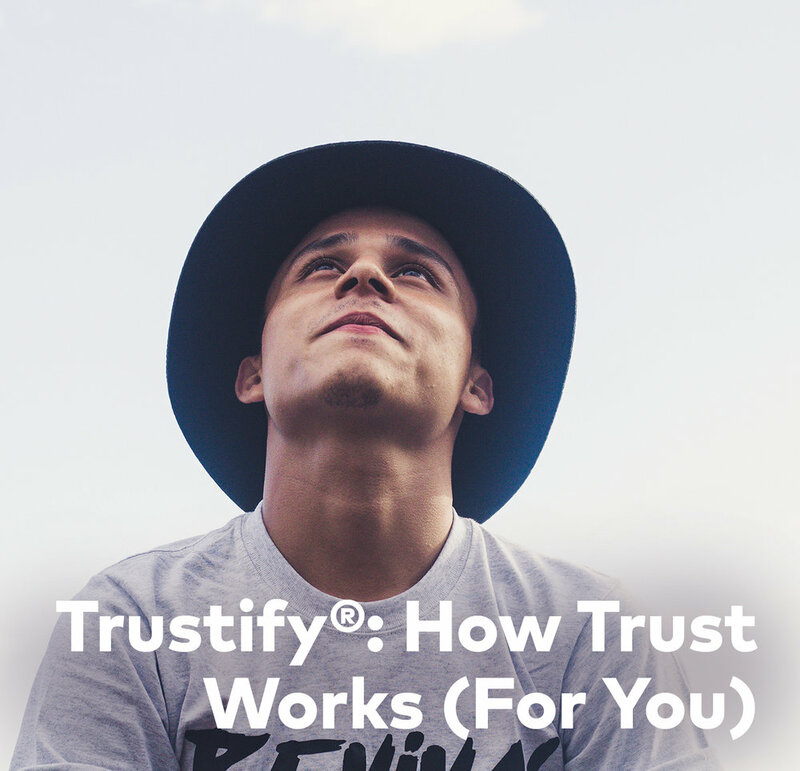 Know how to measure and quantify trust. Gathering NPS and CSAT insight only takes you so far. Knowing what people trust your organisation for and by how much allows you to leapfrog the rest. 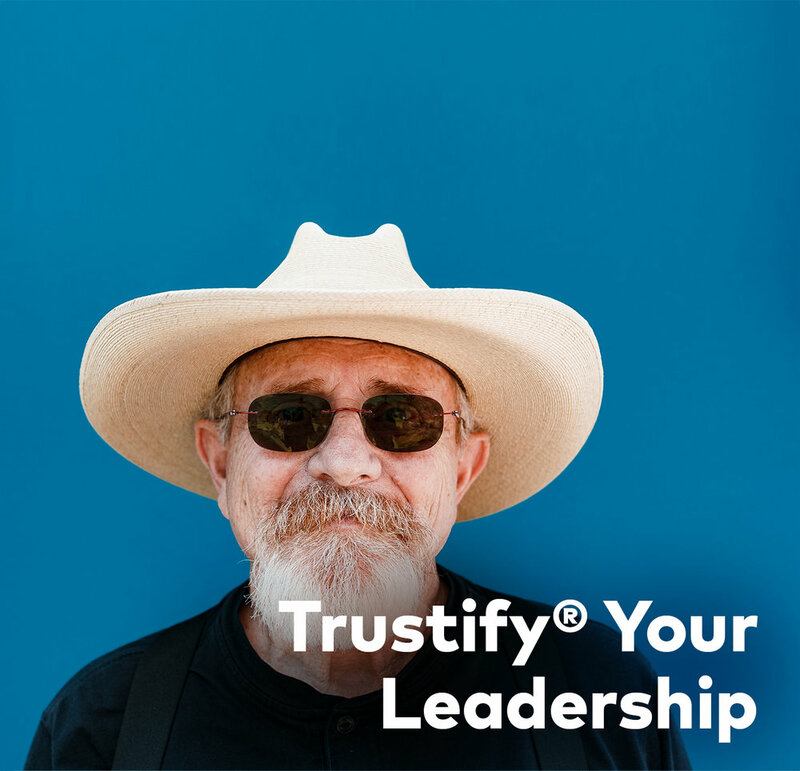 Empower your organisation to identify more trust drivers and become fluent trust builders and managers.